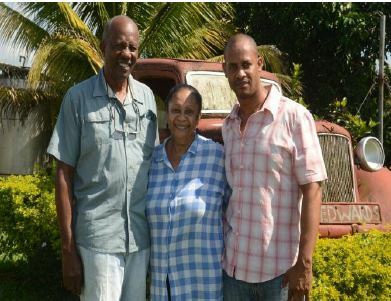 In May 2010, the Development Bank of Jamaica Limited sold 524 acres of Montpelier lands to Ramble Enterprise Limited (REL), a small Jamaican family-owned business. 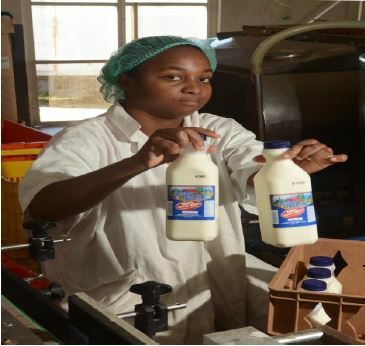 REL, owned by the Edwards family, started operations in 1976 and has a strong and proven track record in dairy farming in St. James with established relationships and a strong customer base. When there was a need to expand the Edwards’ dairy farm in 2010, they saw the purchase of the Montpelier lands as an ideal solution and as Mr. Edwards put it, “We jumped at the opportunity as this property was approximately only 2 kilometres away.” The original dairy farm of 132 acres was too small for the expanding business and was prone to flooding.  Reduced the overcrowding of animals on the original farm.  Allowed expansion of the milking herd thus increasing milk production in a more efficient and economical way.  Allowed diversification of products, establishment of a beef herd and experimentation with new crops, such as pineapples and ginger. The family has invested over US$600,000 in resuscitating the surviving citrus trees; creating fenced pastures for rotational cattle grazing, and installing water troughs at strategic positions for watering of animals and creating water mains. An additional US$400,000 is projected to be spent in the next four years.  Providing work experience and field trip opportunities for students, members of the Jamaica 4-H Clubs and tourists.